Email Now for Free Estimate! 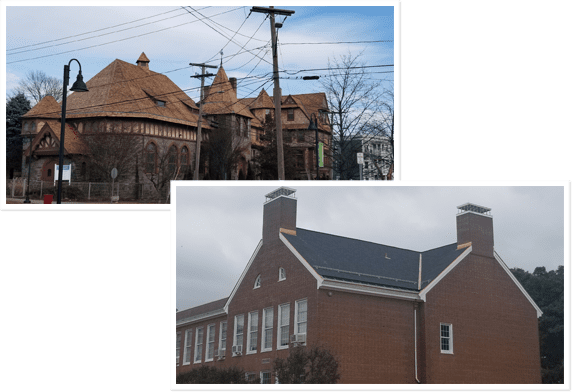 Streamline Roofing Services was formed with one specific goal in mind; to be the region’s premier commercial and residential roofing company. We offer our clients unmatched craftsmanship, true dependability, and professionalism. When you need the job done correctly, efficiently, and for a reasonable price; the choice is simple. Streamline your project’s productivity. Email Streamline Roofing Services for a free consultation TODAY! Streamline Roofing Services was founded in 2011 on a core principle. Provide outstanding craftsmanship & customer service, and do so for a reasonable price. We have been building on those values ever since, and are always trying to find new ways to provide our customers with the quality experience that they deserve. Whether your project is residential, commercial, public or private. Streamline Roofing Services delivers expert services for almost any type of roofing! © 2019, Streamline Roofing Services, LLC. All Rights Reserved.